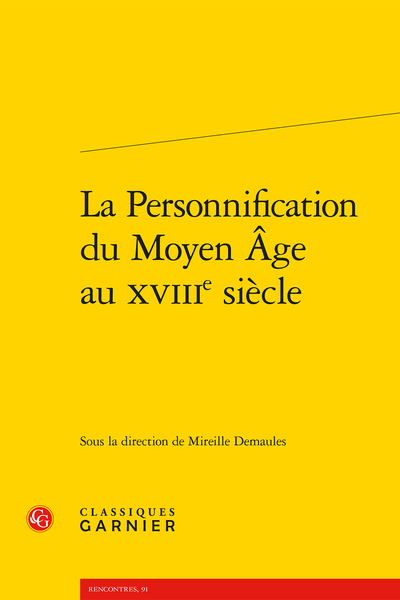 Abstract: This work studies how personification was progressively conceptualised in aesthetic treatises and poetics, and how it was realised in literature, drama, painting, and engraving. It allows us to understand the success of this figure, situated between image and discourse. Personnifier les parties du corps : scandale ou carnaval ?